Xerox was recently announced as the official supplier of print services to the Glasgow 2018 European Championships. The multi-sport event will take place throughout the first couple of weeks of August 2018 and Xerox will be providing 170 ConnectKey multifunctional and desktop printers, which will be used to print and scan a variety of documents including competition details, news, results and more. 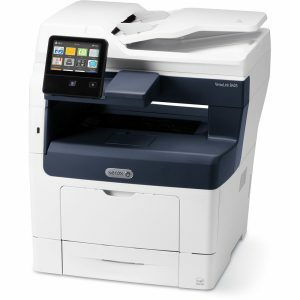 The services will be provided using the Xerox Print Management and Mobility Service, which enables easy control over a fleet of printers as well as security. Xerox will also be on-site to provide technical support. 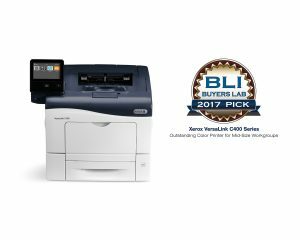 It’s yet another big win for Xerox who have previous experience providing similar services with the London 2012 Olympic Games being just one of the high-profile events supported by Xerox. Find out more about the Glasgow 2018 European Championships.